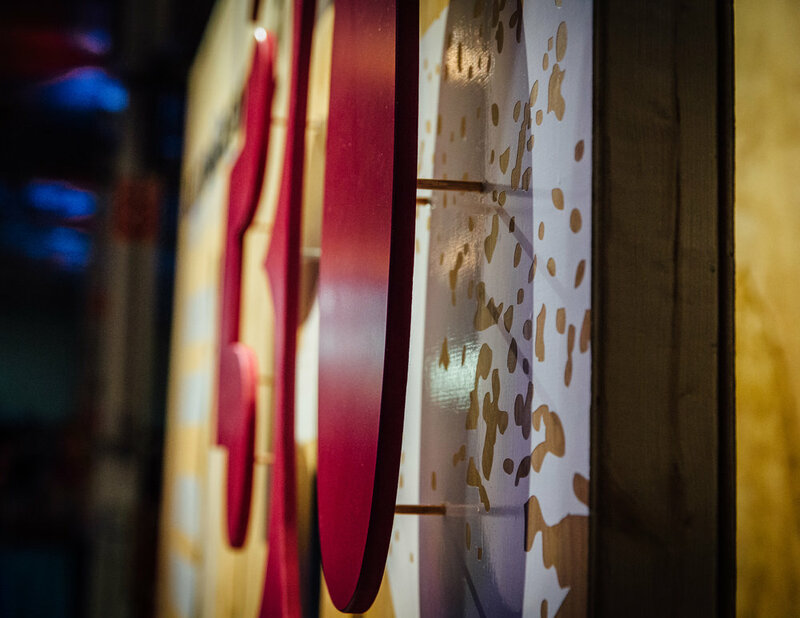 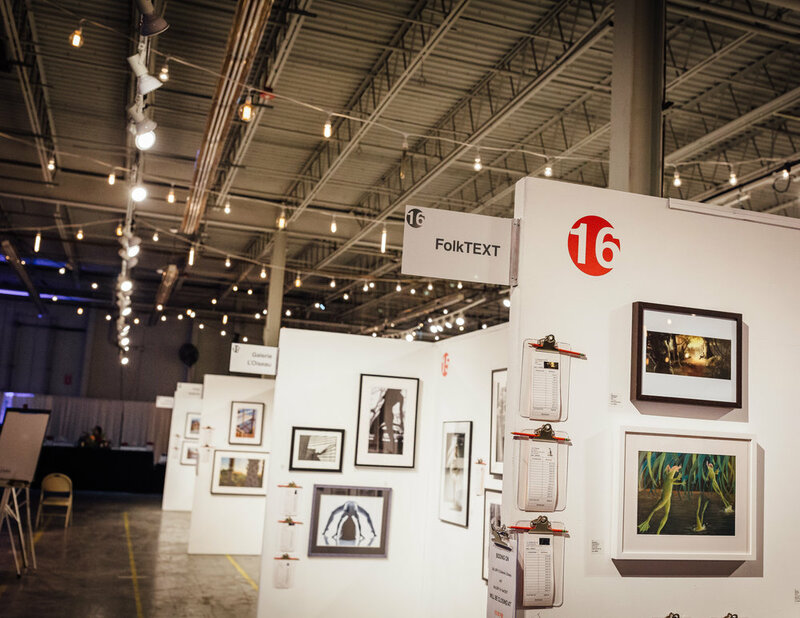 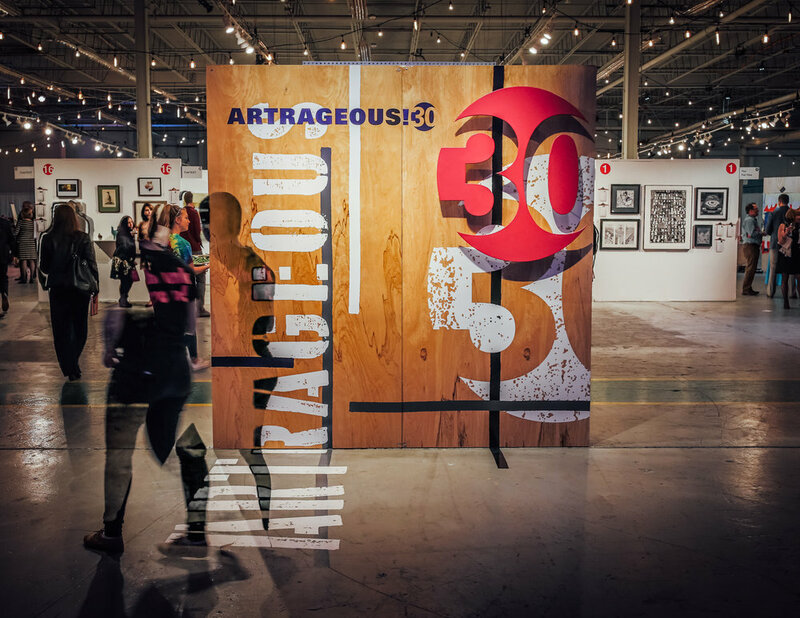 Montserrat asked us to create some dynamic and eye-catching signage/photo backdrop pieces for their 30th annual fundraising auction, Artrageous. 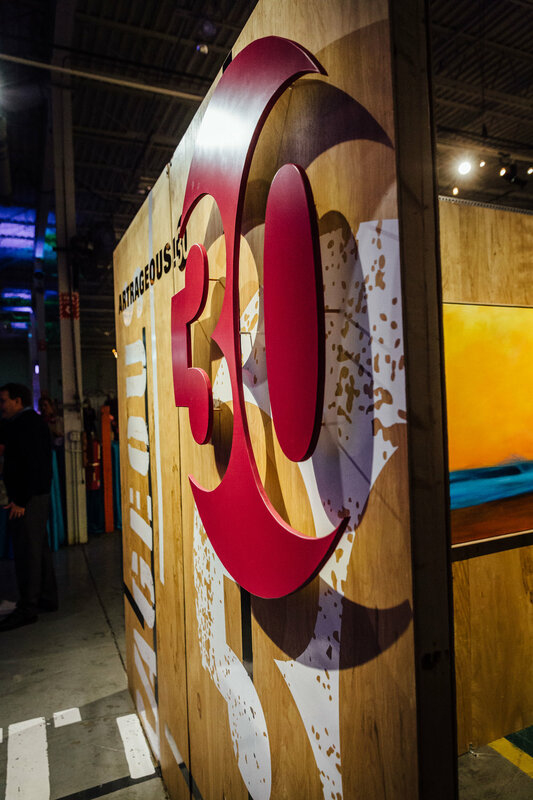 Use the 30 logo, we fabricated custom raised 3-piece logos that were placed over layer vinyl installations. 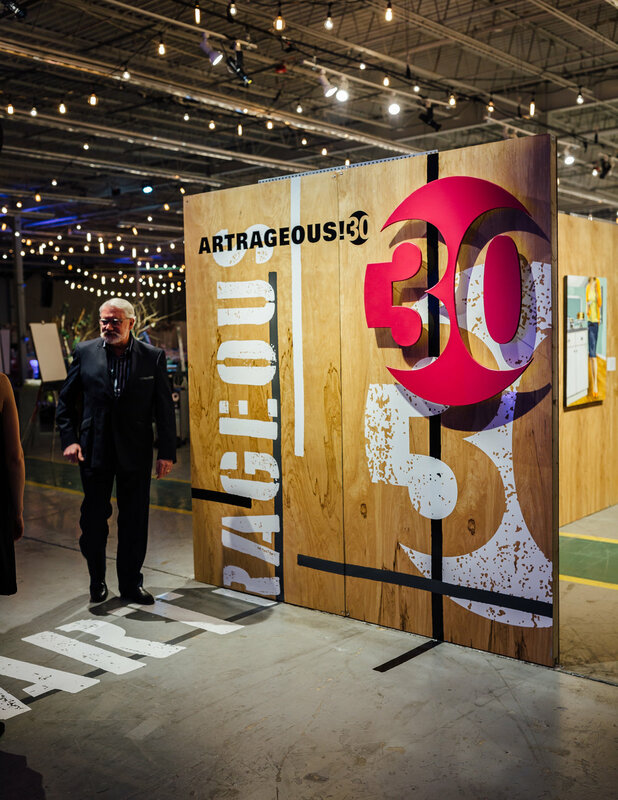 Attendees could pose in front of these walls for photo ops on the way in and out of the auction.